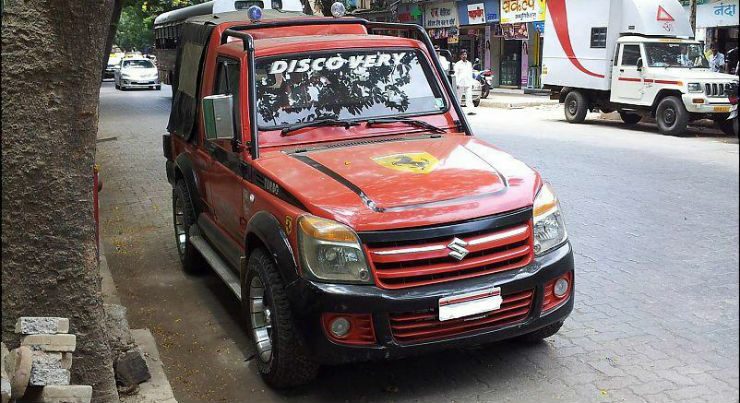 Modified ‘wannabe cars’ are plenty in India. There are many owners who want to transform their budget vehicles into copycats of luxury/sports cars. 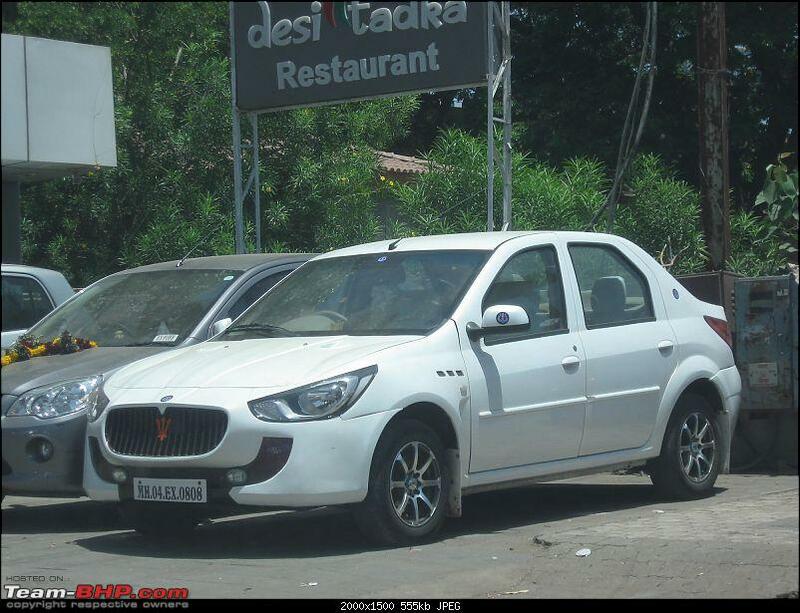 Here are ten such wannabe cars from India. Maruti Vitara Brezza and the newly launched Jeep Compass both have the classic boxy silhouette. 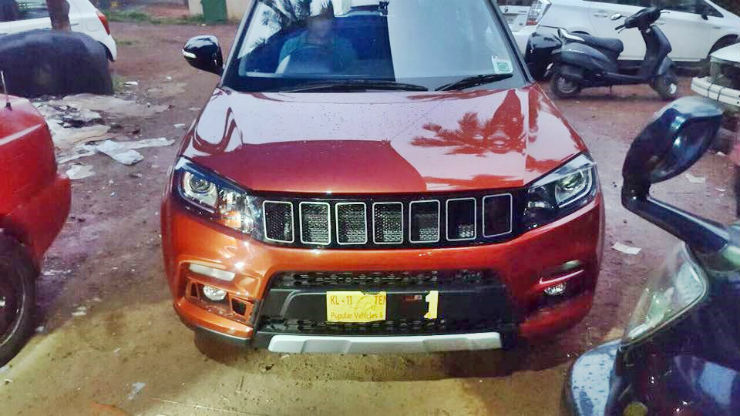 The Jeep has a pretty classy grille, while the Brezza’s grille is… meh. This Brezza owner took a fancy to the Compass’ grille, and here we have the result. It is no Compass, sure, maybe its an improvement on the Brezza grille – at least in the photos. The Creta is one of the most popular compact SUVs in India. Range Rovers belong in a category several levels higher up. This Creta, modded to look like a Range Rover with an upgraded grille, does a fairly clean job of confusing you for a second. Overall, it looks quite well-done for sure. The Porsche 911 is an iconic car around the world. The two-seater sports car is known for its signature shape and design. The Indica also has a similar shape i if you crunch up your eyes when its dark and look only at the bonner. 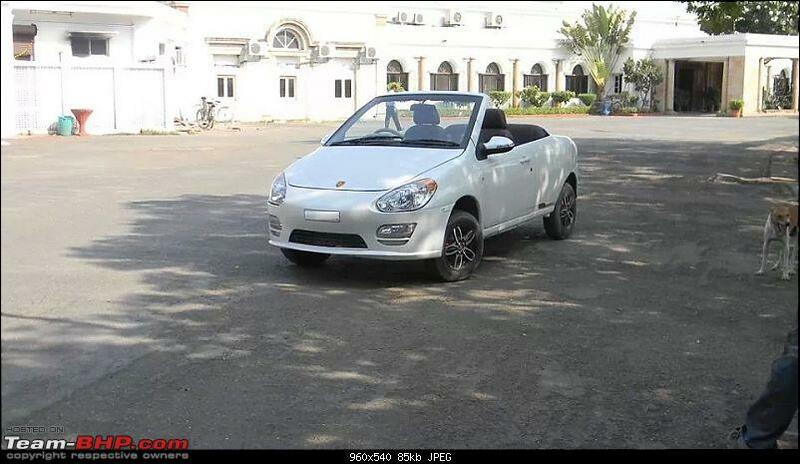 A Porsche fan, we think, turned this Indica into a Porsche 911 with fibre body panels. and the moniker of the German sports car. Quattroporte literally translates as “four doors” and is a very famous model from the Italian manufacturer, Maserati. This Verito seen here has its original look almost in tact – except at the front. Every four-door car would want to be known as Quattroporte, and this Verito did not think differently. Full marks for effort, for execution… well, you are the jury. The Contessa did have a kind of ‘muscle car’ look to begin with, leading many to try and modify theirs into replica Mustangs. This car went the GM route and tried to be a Camaro. The Gypsy is a pretty popular vehicle for the off-roading enthusiasts while the WagonR is the priority choice for numerous first-time car buyers. This example shows the mash-up of two vehicles. We don’t know why this Gypsy wanted to be a WangonR at all in the first place. 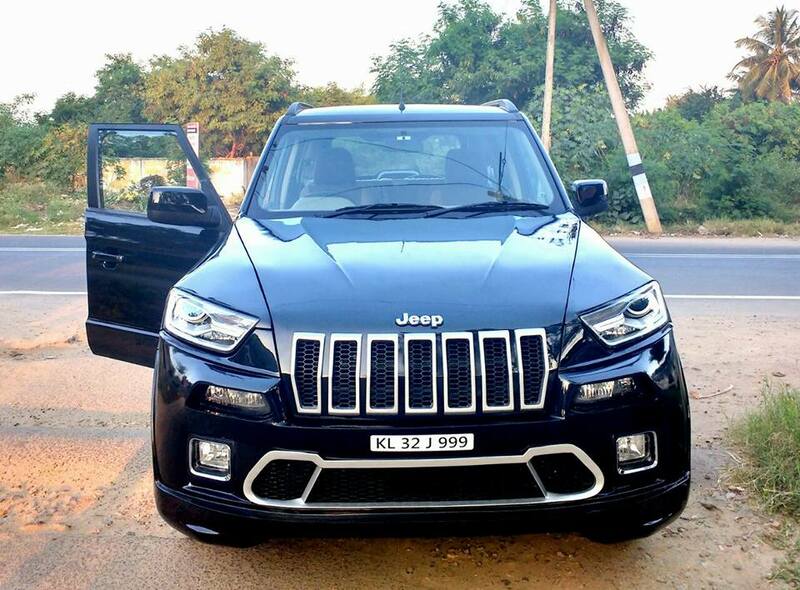 The rugged TUV compact SUV is a decent looking vehicle and also gets a five-slat grille similar to the Jeep Cherokee. 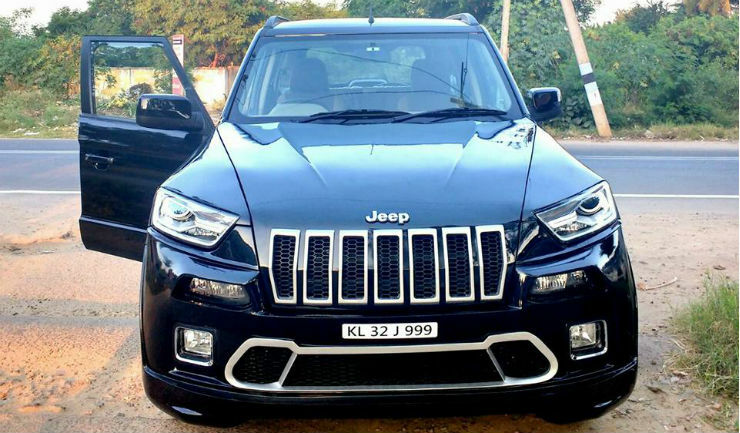 However, to make it look even more Jeep inspired, this owner has done a few changes including putting a sharper headlamp and 7-slat grille in the front. If you have never seen a real-life Cherokee and are uniquely unfamiliar with the model, you may actually like this one. 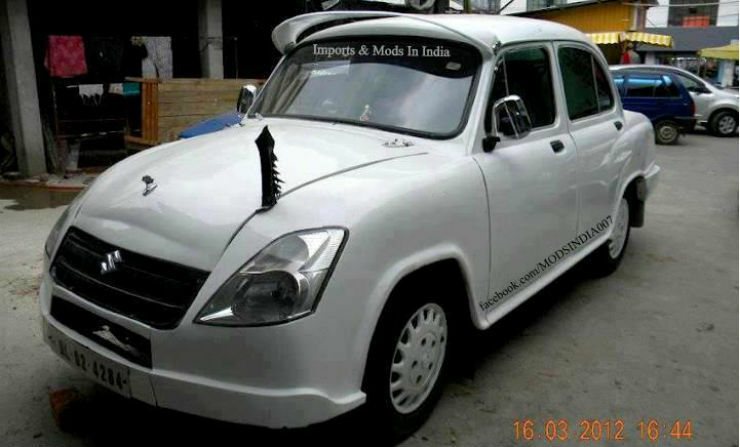 The iconic Hindustan Ambassador is not available anymore in India. The Ambassador carried almost the same look over its lifetime in India. 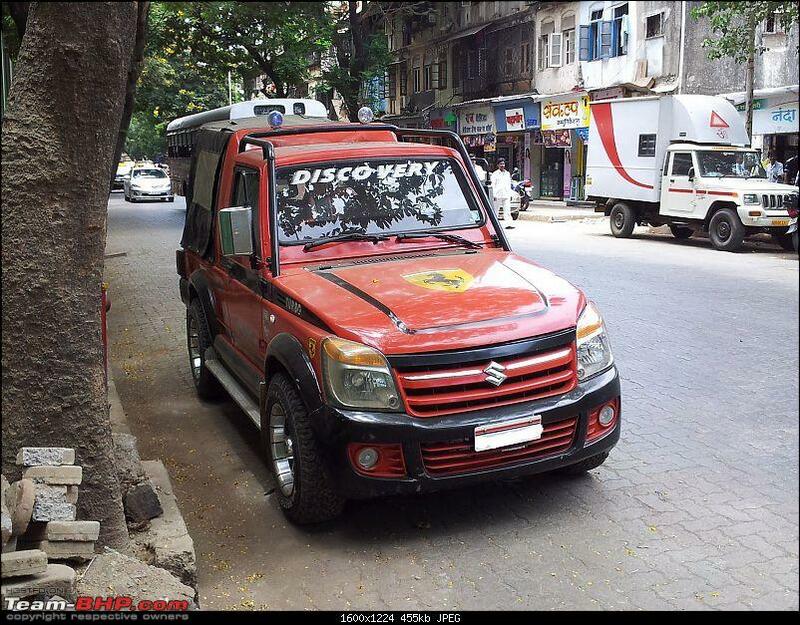 To give it a fresh lease of life, here is a Maruti Swift’s front-end neatly cut-pasted on the face of the Ambassador. The Bugatti Veyron is one of the most popular bedroom poster cars in the world. However, the is so expensive that even the richest think twice before spending the moolah on one. 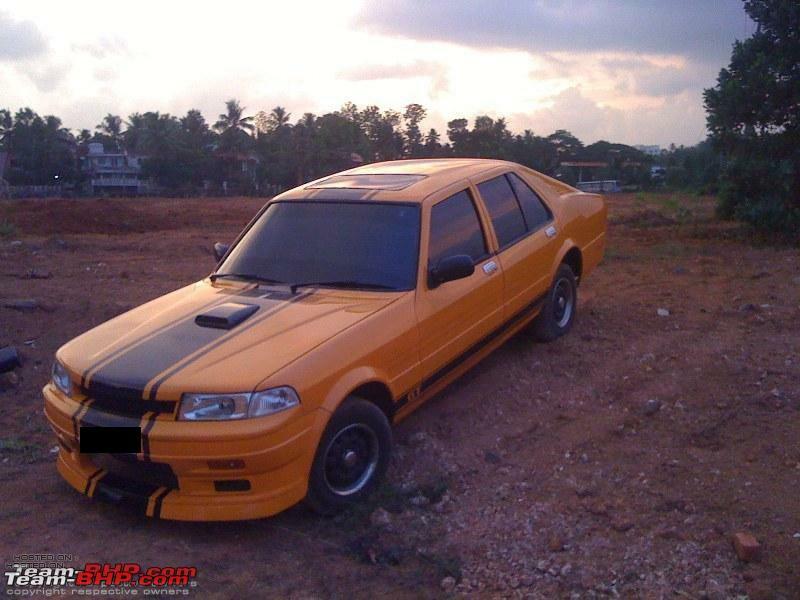 This determined enthusiast got his share of joy by modifying a regular Maruti Esteem transformed into a Bugatti Veyron. The proportions are all wrong, but a non-enthusiast can be fooled by this one. The more premium brand of Toyota, the Lexus has also entered the Indian market. However, the big price tags keep the mass segment market away from it. 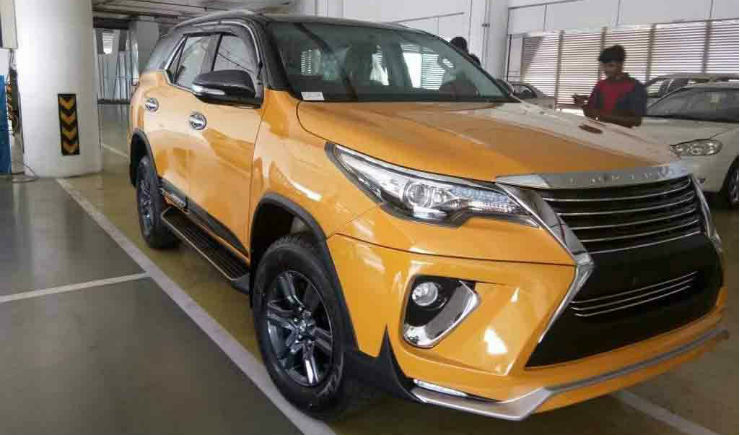 However, there is a way of making your Toyota Fortuner like a Lexus. 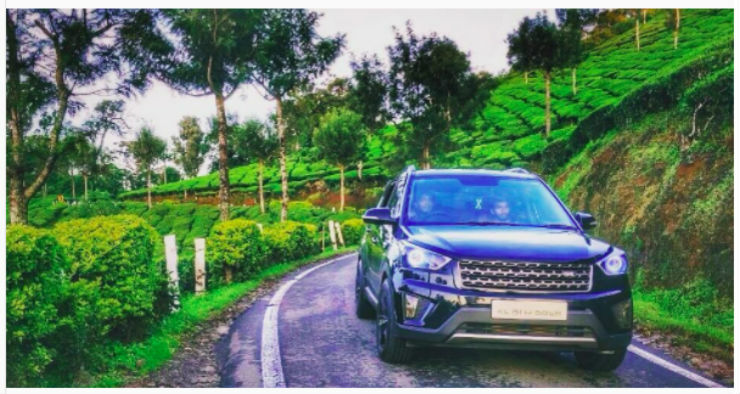 There are many kits available in India and in foreign markets that will transform the new generation Fortuner and will demand a second look.